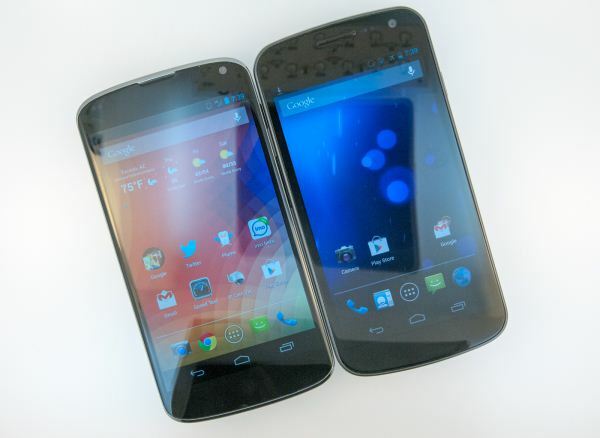 These smart phones and tablets are the old computing devices that you used to love in a new form and shape. Intel, AMD, and Nvidia only really do 1 hardware launch a year now, the motherboards are all essentially the same, and driver reviews are borrrrrring to perform and read. I don't read every article Anandtech publishes; in fact, if there is an article I just skim through, or skip entirely, it will be one about any kind of mobile computing, including smart phones. It doesn't bother me though that Anandtech spends as much time on these things as they do because they still do plenty of high quality articles on mainboards, CPUs, graphics cards, PSUs - the things I am interested in, and they have added editors to cover additional types of hardware, and, bottom line, I don't expect everything they publish to have me in mind. Home-made desktop PCs are verging on irrelevant. Mobile is where it's heading. 1. No LTE and it isn't available on Verizon (at least right now). 2. Max of 16GB flash memory. 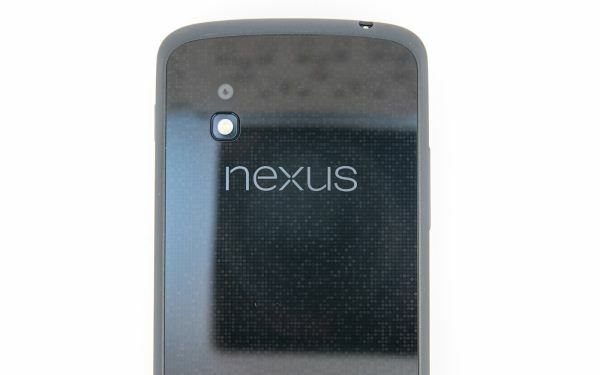 I have the LTE Nexus and enjoy the 32GB of flash memory. 3. 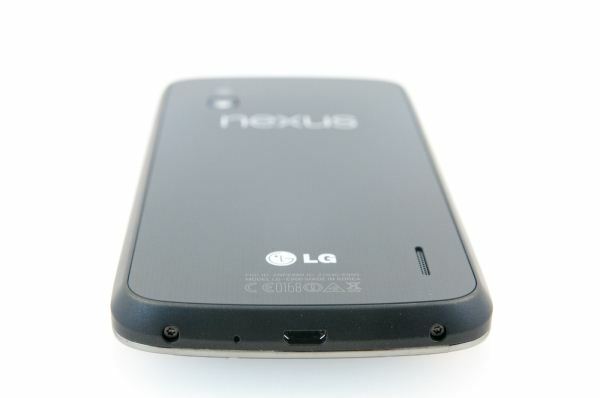 Headphone jack and charging port are on OPPOSITE sides of the phone. This is the biggest fail for me. I use my Galaxy Nexus in my car nearly every day and having those two connectors on the same side is very important. 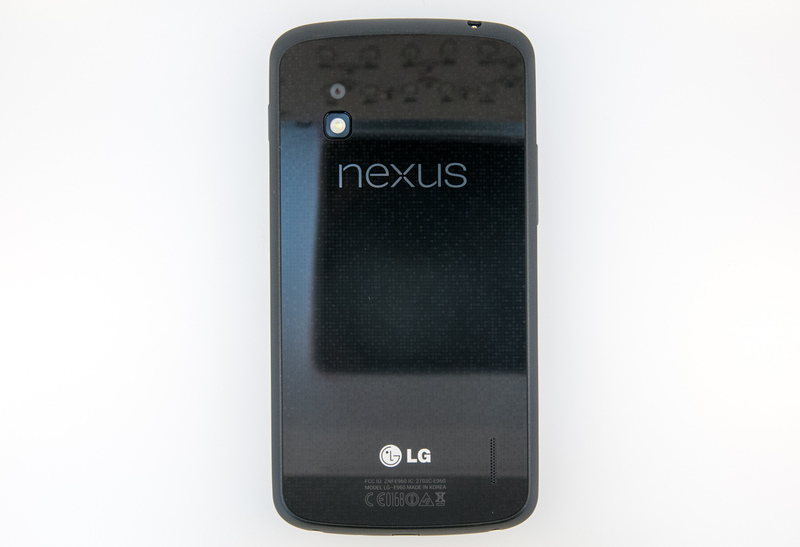 The Nexus 4 will never come to Verizon. Not including LTE was primarily a political move, secondary a battery life consideration, and tertiary for SKU simplicity. 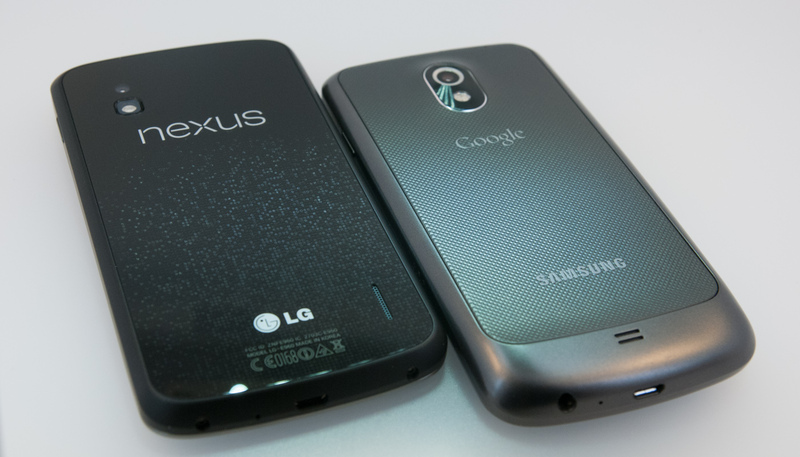 Verizon had their hands all over the Android releases on the Samsung Nexus causing them to be delayed or scrapped for the next release. It's a dev phone though. Google needs to be able to roll out whatever it wants to when it wants to. 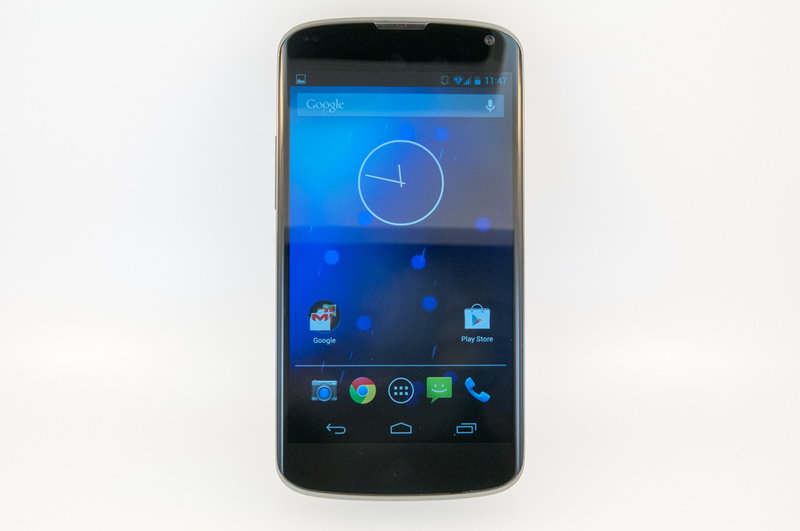 Breaking carrier control on handsets is part of what Google has been trying to do with their Nexus phones.